I enjoy peaking into other student ministries to get fresh ideas any chance I can get. I love seeing what kind of games, worship elements, and teaching other student ministries are doing. I know I’m not the only person in student ministry that likes getting ideas like this so I am starting a new series of posts called “What We Did This Week” so others can get ideas from what we did in our student ministry. Frank Gil has started doing this on his site as well so I’d encourage you to check that out and get some ideas from what he is doing in his student ministry. In our student ministry here at Christ Community Chapel (Stow Campus) our high school ministry, called Porch, meets on Tuesday nights. Our middle school ministry, called Edge, meets on Wednesday nights. Worship Set List: The Ascension (Phil Wickham), Sweetness of Freedom (Citizens & Saints), Where My Heart is Free (SEU Worship), and Man of Sorrows (Hillsong). Teaching: We started a new series called “Jonah.” We are walking through the book of Jonah and last night we covered Jonah 1:1-3. 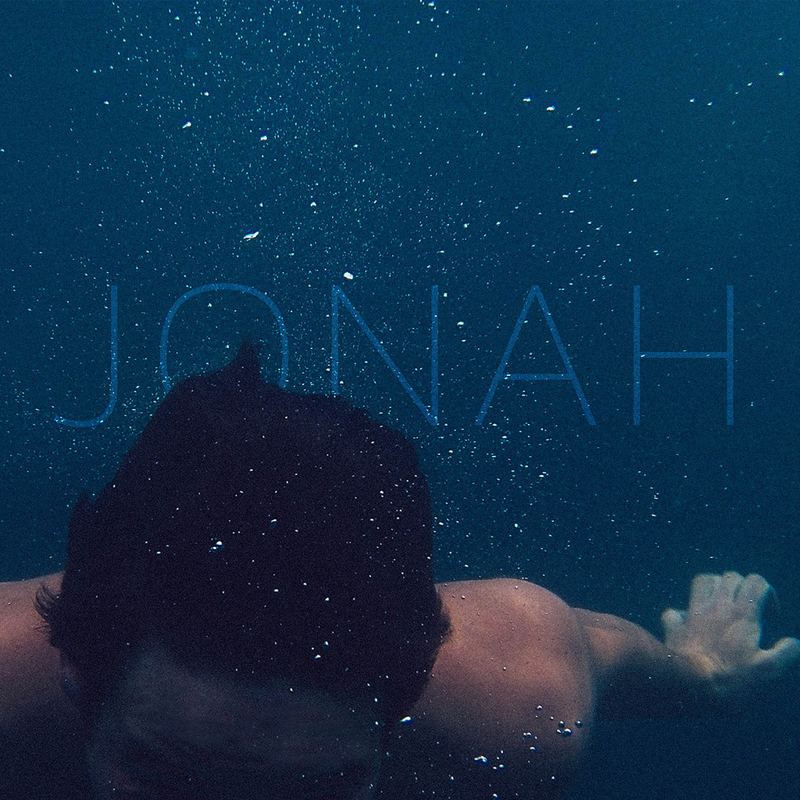 Highlight: I really enjoyed kicking off our Jonah series. Jonah is one of my favorite books of the Bible and I always enjoying teaching from chapter 1. Group Game: Mad Dash. This game is basically a four corners with a twist. We numbers each corner of the room (4 corners) and put down tap so each corner was a large triangle. We had a large dice on stage that the game leader would roll and whatever number it landed on everyone had to run to that corner. If it landed on 5 or 6 they could go to any corner they wanted. Last one in the corner is out. Play until there is one student left. Teaching: We started the series “Jonah” last night as well and covered Jonah 1:1-3. Highlight: One of our Porch students, Zach Bindus, led Mad Dash. Zach is a senior and is going to Cedarville University next year to start studying Bible and Student Ministry. He feels called to be a Student Pastor. It was good seeing him lead a game and get some ministry experience with our middle school students.